Last week, within three days, in the recreation area of ? 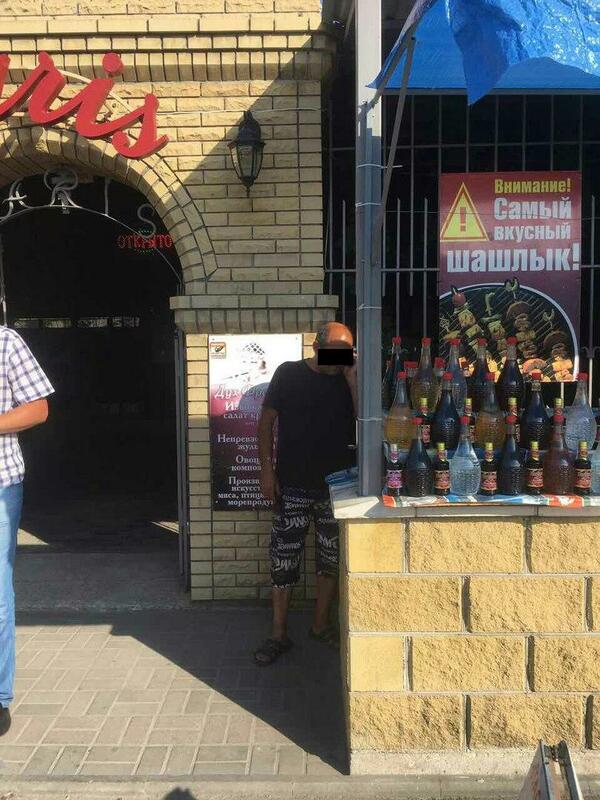 ?the village Kyrylivka, located in the Yakymivskyi district of the Zaporizhzhia oblast, targeted prevention measures were carried out to detect foreigners and stateless persons who are illegally staying in Ukraine. The raids were conducted by a joint working group consisting of employees of the Department for the Prevention of Illegal Migration, Readmission and Dismissal of the Office, Yakimivsky RS UMSM of Ukraine in Zaporizhzhya Oblast, officers of the SBU Office in Zaporizhzhia Oblast and the Berdyansk Frontier Detachment. The working group tested the bases of rest, markets, catering establishments, fast food booths, during which a check of the validity of about 130 foreigners and stateless persons was conducted in Ukraine. 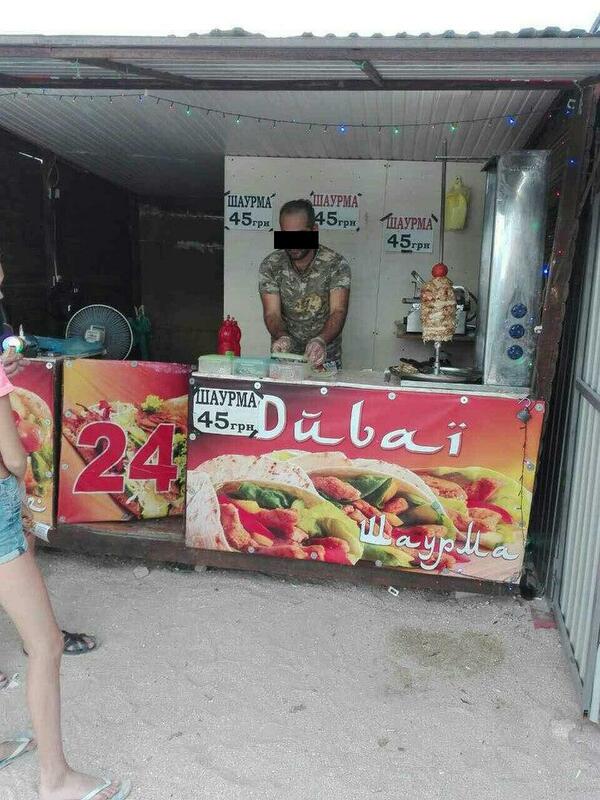 Thus, three citizens of the Republic of Turkmen who came to Ukraine to study at one of the universities in the city of Kharkov, were engaged in the manufacture and sale of national cuisine dishes near the central beach of the village. Kyrylivka Students worked on an unidentified person without an appropriate employment permit in Ukraine. The specified foreigners are brought to administrative liability for violation, responsibility for which is provided for in part 1 of Article 203 KUpAP. According to the results of preventive measures, the working group identified 15 foreigners in respect of which the protocols on administrative offenses under Part 1 of Art. 203 KUpAP, two decisions on forced return outside Ukraine, one official according to Art. 204 KUpAP is brought to administrative liability for violation of the established order of employment.